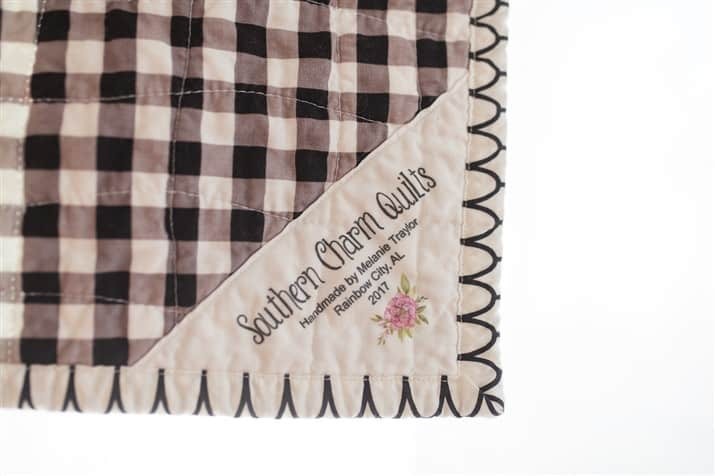 Today, I’m announcing the Carolina Mingle Quilt Along! 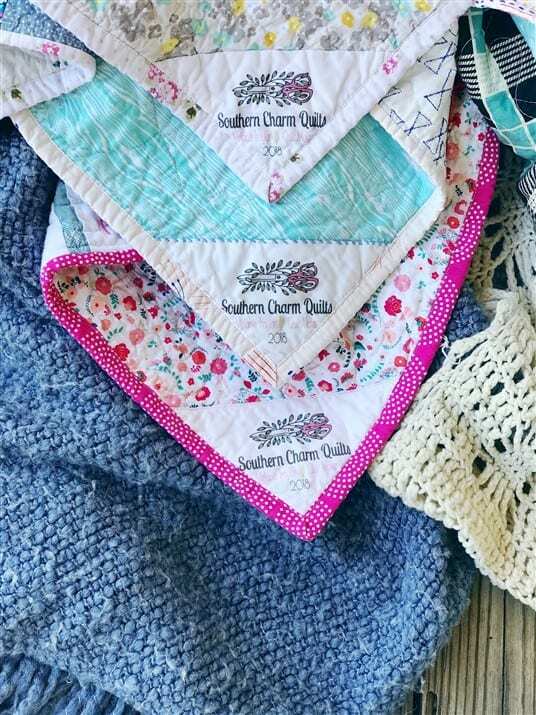 The quilt along starts February 22, 2019. This will be a four-week quilt along. You can RSVP to the quilt along here. RSVPing will sign you up to a newsletter where you can download a coloring sheet and get reminders and nudges when the quilt along begins (you can also opt out if life gets in the way). After signing up you will receive an email immediately with a coupon code for a discounted pattern. YOU can! Yes, you. No matter who you are, where you’re from, what you do, or what you think, YOU are welcome here just as you are. 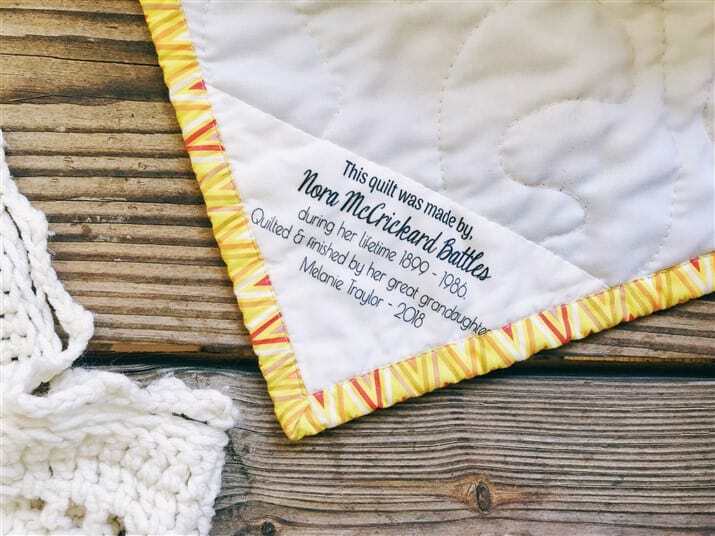 This quilt is fantastic for the beginner quilter. If you can sew a straight line, you can make this quilt. Yes! Every week I’ll will be giving away one awesome prize to one lucky winner that posts a picture of their progress on Instagram. Some of our sponsors are Riley Blake, Havel’s, Coats and Clark and me! There will be more info on the prizes and sponsors very soon! This is a fun and quick quilt pattern. 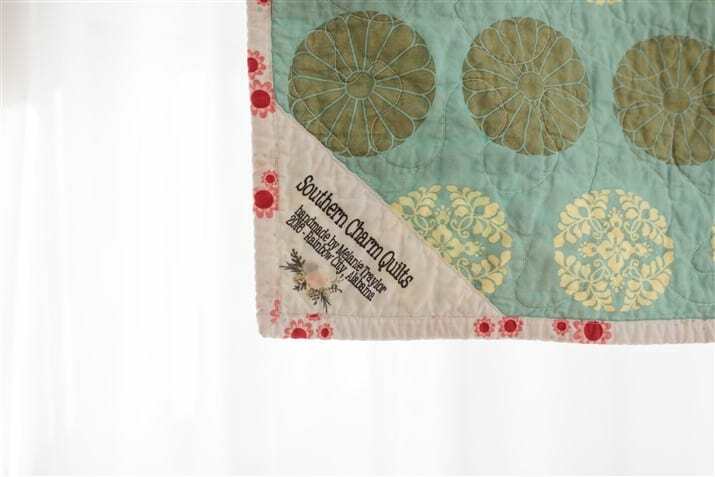 It’s perfectly square at 66″ which makes it a pretty good quilt for gifting as well. I’ve made two versions of this quilt and I’m excited about making a third! I’ve got some great fabrics picked out and I can’t wait to show you. Check out some of the other quilts made using this pattern here. RSVP to the Carolina Mingle quilt along here.